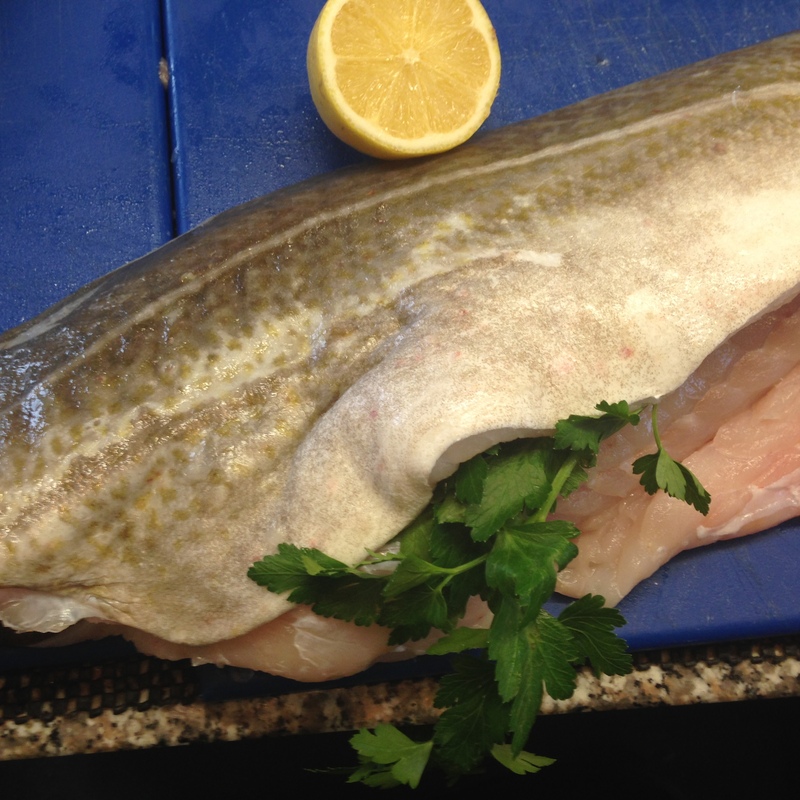 We have some wonderful Scottish Cod fillets coming in to the shop, sustainable guilt free and the freshest creamy white meat you will ever have. Sourced direct to us from Peterhead these are the best fish in UK waters right now as we head into Cod season. Enjoy these thick fillets baked simply with butter and lemon and served with potato and parsnip mash, it’s easy tasty and good for you.